The New York Jazz Academy® 2018-2019 School Calendar is also available as a PDF download (click here). [published 7/28/2018] *subject to change. Visit https://nyjazzacademy.com/event/category/school-calendar/ for current updates. Is NYJA Right For You? Are you wondering if New York Jazz Academy is right for you? There’s only so much you can learn by visiting a website, so feel free to contact us for an honest assessment. 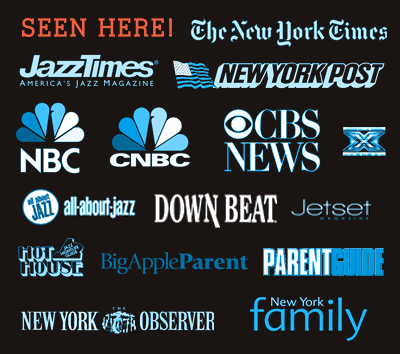 Also, feel free to read about other NYJA musicians’ stories and testimonials, and check out our post helping answer the question, “Is NYJA Right For You?”.